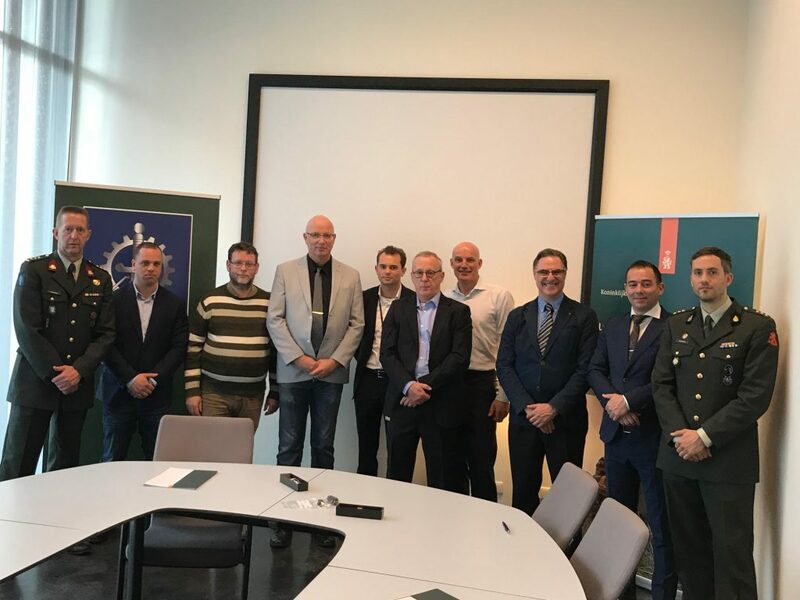 Utrecht, the Netherlands – May 14, 2018: Earlier this month, the Material Stock Logistic Command of the Dutch Army signed a letter of intent to cooperate with DiManEx in order to deploy Additive Manufacturing (AM) within their supply chain. This initiative falls within the scope of the Army’s Land Maintenance Initiative. It is part of their effort to make the Armed Forces more adaptive and is aligned with their recently presented roadmap for AM. Additive Manufacturing (AM), also known as “3D printing,” is a technology that has advanced considerably in recent years. The Dutch Ministry of Defense has been experimenting with the technology for some time. Their ambition is to embed AM into their operations in a streamlined manner. In order to do so, the army’s Material Stock Logistic Command (MatLogCo) has recently presented a roadmap for implementation. A new AM Center will be created within this command division to foster capacity and knowledge building, aiming to cover the institution’s needs in the field of AM. 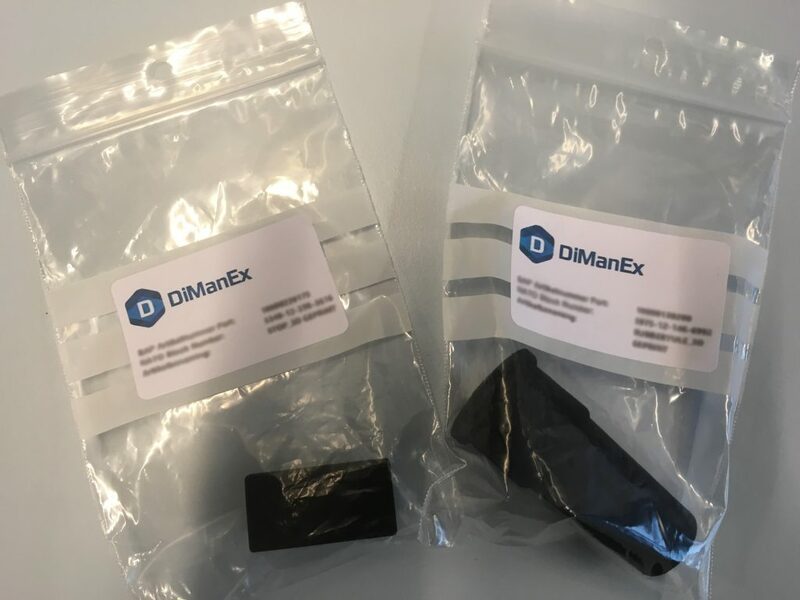 At the outset, the partnership between DiManEx and the Dutch Army will focus on experimentation, as well as tackling spare part supply issues. Fourteen parts have been selected for 3D printing and testing. DiManEx will support the Material Stock Logistic Command with engineering expertise, manufacturing, and quality assurance, guiding the institution throughout the material testing process. The experiment and its results will also be discussed and shared with the German Armed Forces, who are collaborating with their Dutch counterparts in the field of AM. Sourcing legacy parts is a recurring challenge for the army, just like it is for many manufacturers and service organizations. DiManEx and the Dutch Army have already worked together to tackle challenges in the spare parts supply chain by applying AM. These parts are currently being used in the field, after having gone through the end-to-end service and obtaining the necessary approval.